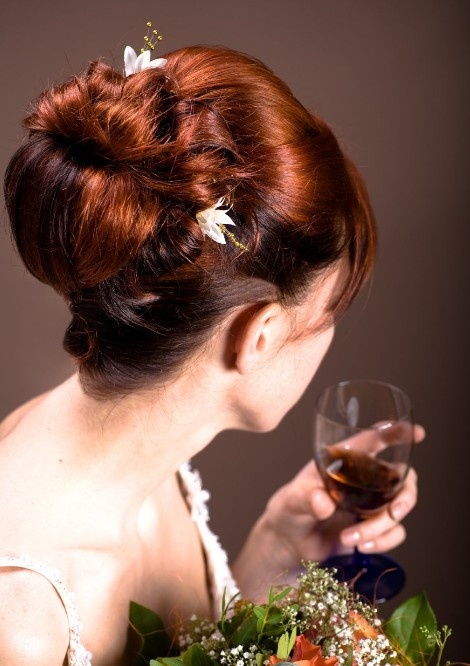 For women and Men, Hairs always play a vital role in one’s personality. 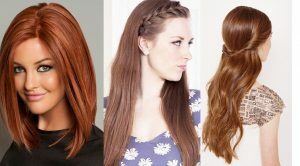 They must be styled and cut properly for the real maintenance of your look.In this article you will find the useful hair ideas and trends that you will easily adopt for your wedding day and Parties. Wedding is one of the major and most important day in one’s life. Every girl dreams of that day and want to look prettiest. 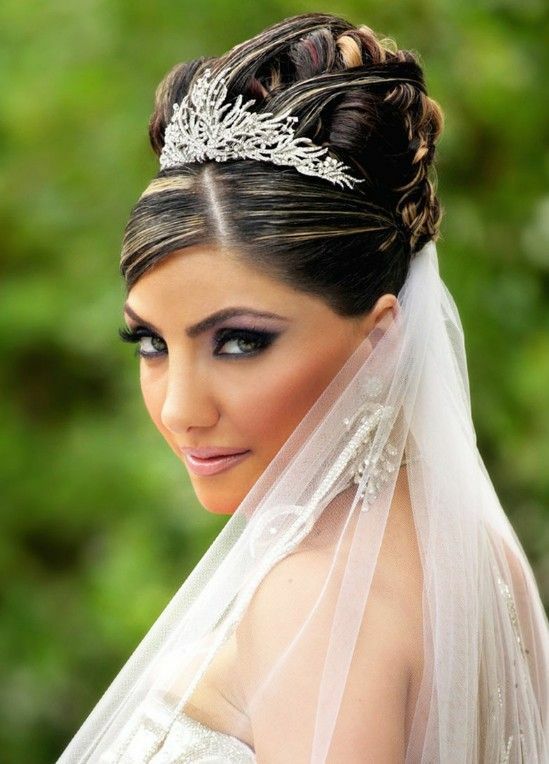 Bride’s hairstyle is one of the most prior task to be chosen and done carefully. 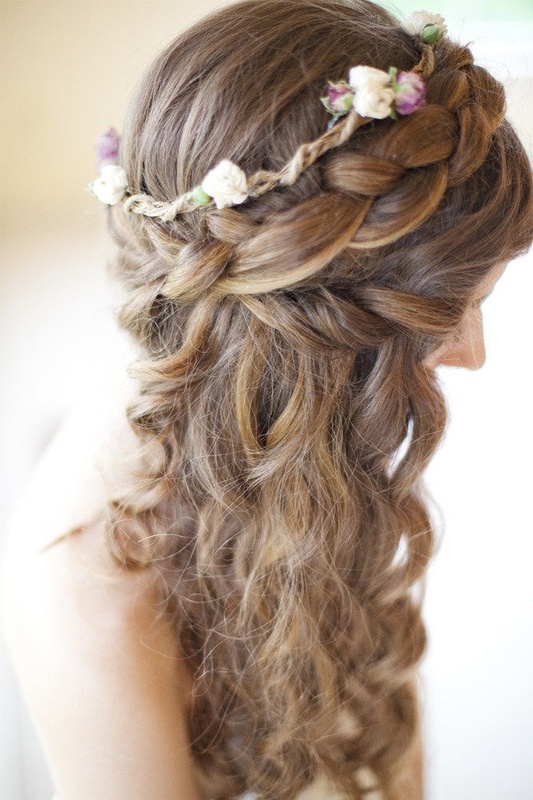 It seems much difficult for mostly ladies to select the appropriate and ideal hairstyle for their wedding day or for going on a party/ occasion. So to help you ladies in this regard, i am going to share New Modern & Stylish Wedding and Party wear Hairstyles and Looks for Women 2014-2015. All the images posted below will be the perfect hair looks for Bridals, they contains beautiful updos, braids, french twists, knots, buns, half up and down style, pixie styles, slicked back dos styles, wavy and curly dos ideas, high and low ponytails and bob hairstyles. 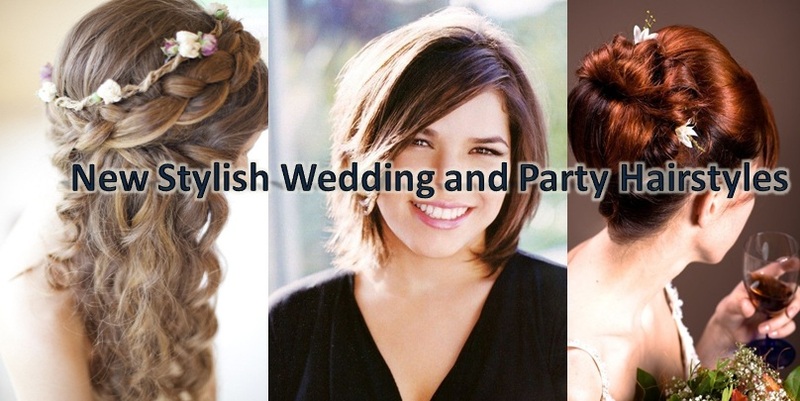 For attending any type of event, party, occasion or a wedding ceremony, try these ideas according to your personality and hair length. This assortment includes settings for every type of hair, whether curly or straight. It also deals with the Long and Short length hairstyles. 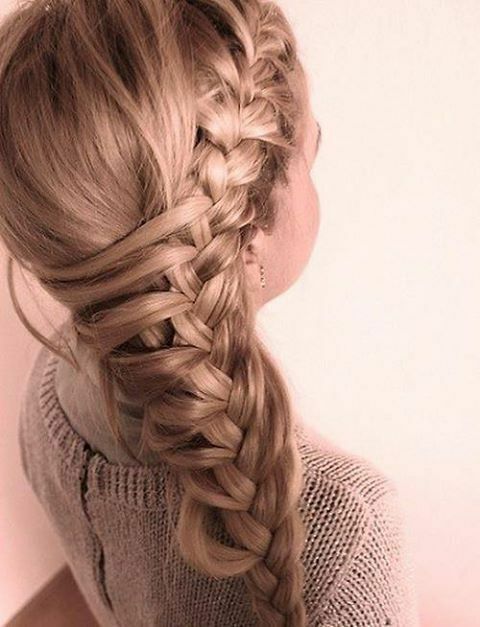 Braids are always considered to be traditional style for your hairs. 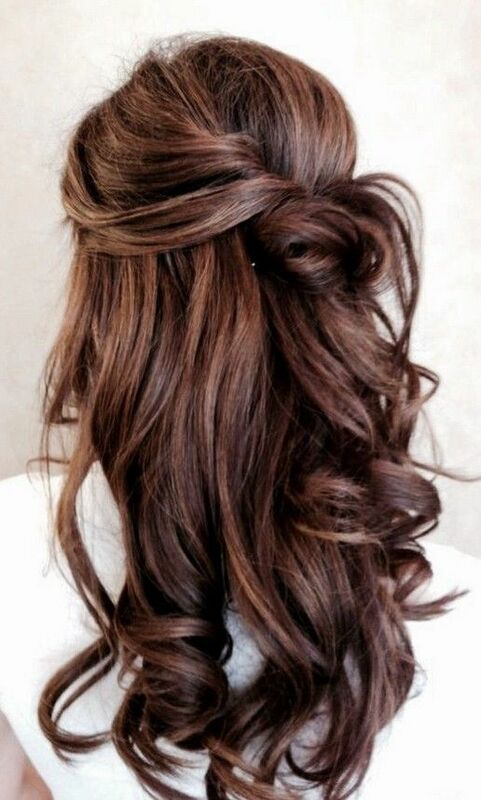 They will really bring a chic look to your hairs and appear more gorgeous. 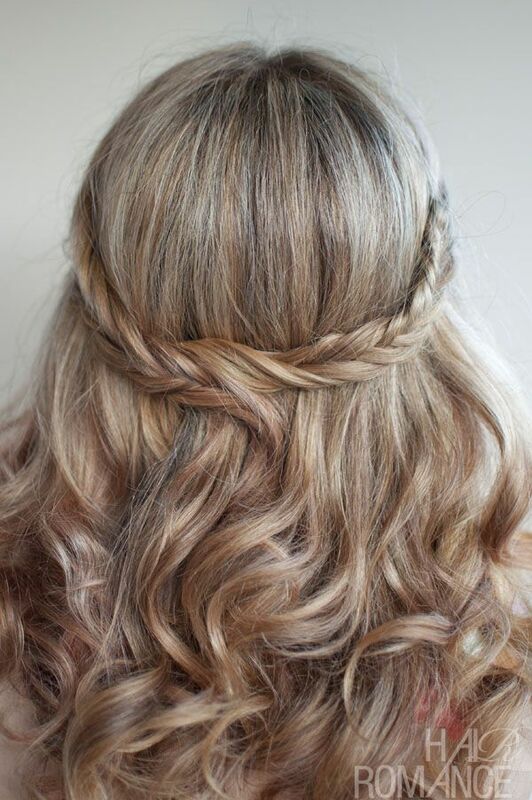 Select a good one braid or a french twist, they will seem more formal. In the current year they are now much in fashion and suitable for every type of bride raging from simple, traditional to modern. 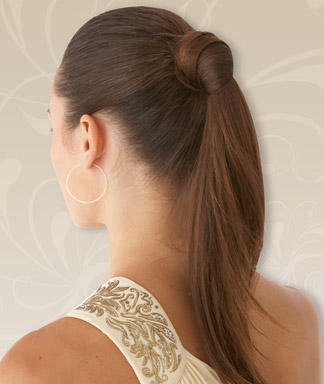 Buns and updos will change the look of your frizzy hair to elegant one. 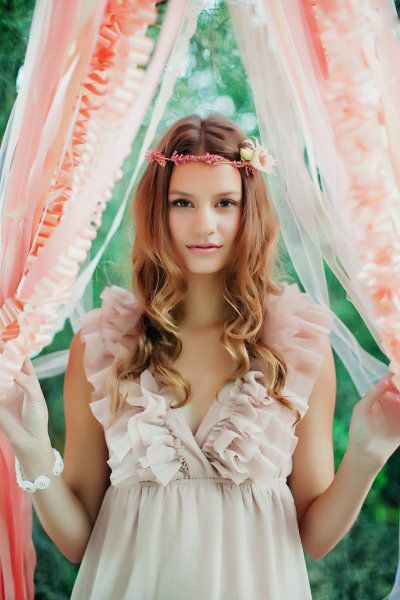 For going on party, a prom dress with a beautiful bun will give you the most ideal look. 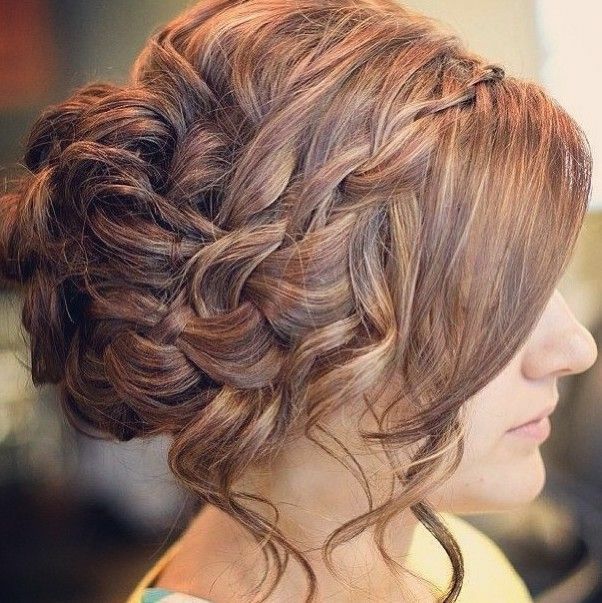 A floor length gown with an appropriate updos will stand you out like a red carpet star. Check the below posted images you will surely find a better one for your special day. For going on a casual party, a family gathering or a friends get together. A decent poly tail will be perfect to wear. Its up your personality that which type will suits you the best, go for high poly tail if your high is normal and adopt low poly if you have a good height. Check the images and follow them. How To Make a Perfect Ponytail? Bob haircuts are also a good option for going on a casual party. They will really modish your looks and seems perfect for short hairs. 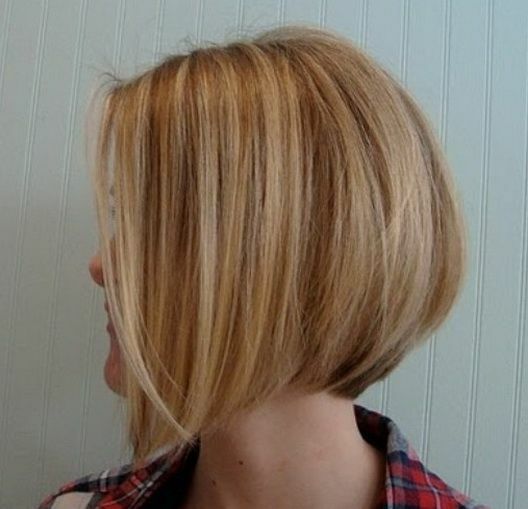 Posted below are some of the ideas to go for a fine bob hair look.